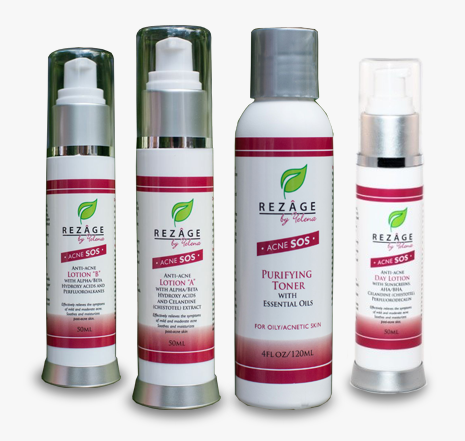 Rezâge For Life "We make emphasis on natural and wholesome pharmaceutical grade ingredients, nourishing your skin from its very core by improving the natural cell function of your skin. 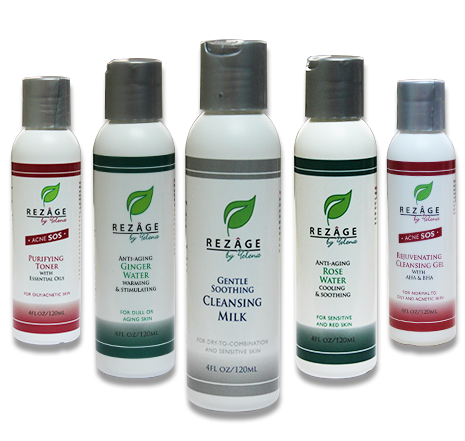 We guarantee that all Rezâge products are free of any harsh chemicals and are therefore suitable for all ages, skin types and problems." 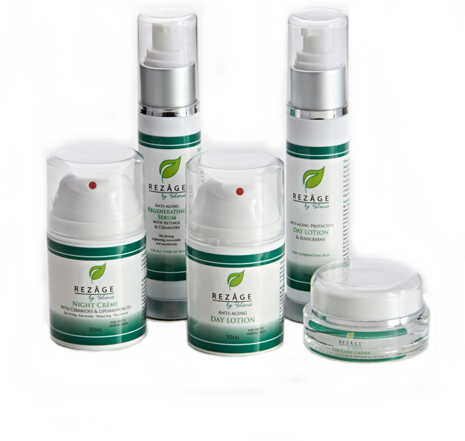 I have been using Rezâge creams for about six months now and can't believe how good my skin feels and looks. Really love the night cream!